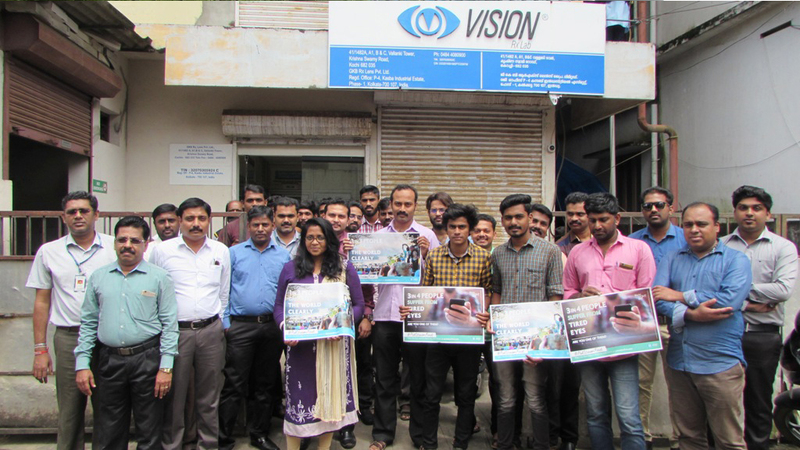 Put Vision First’ was the theme of the awareness campaign this World Sight Day ’17. 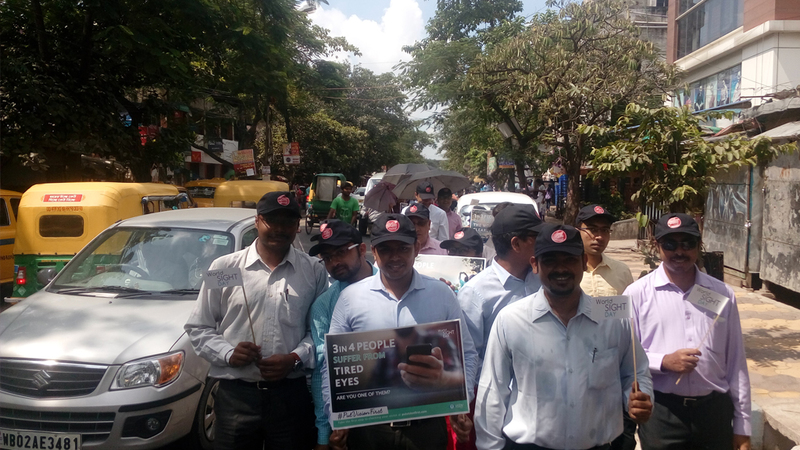 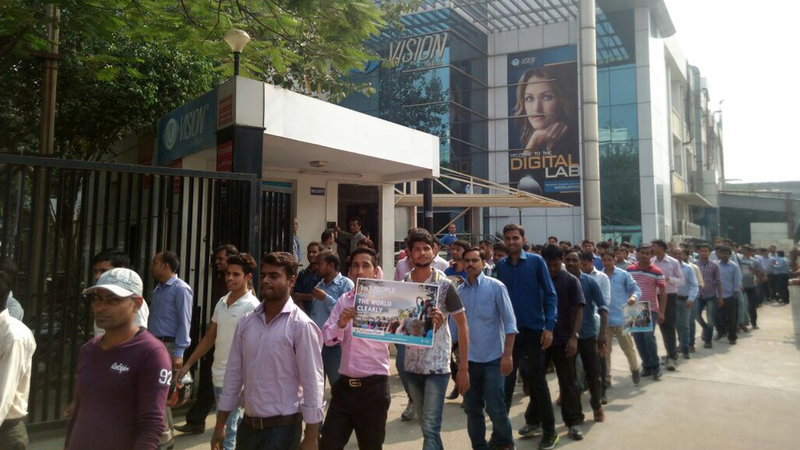 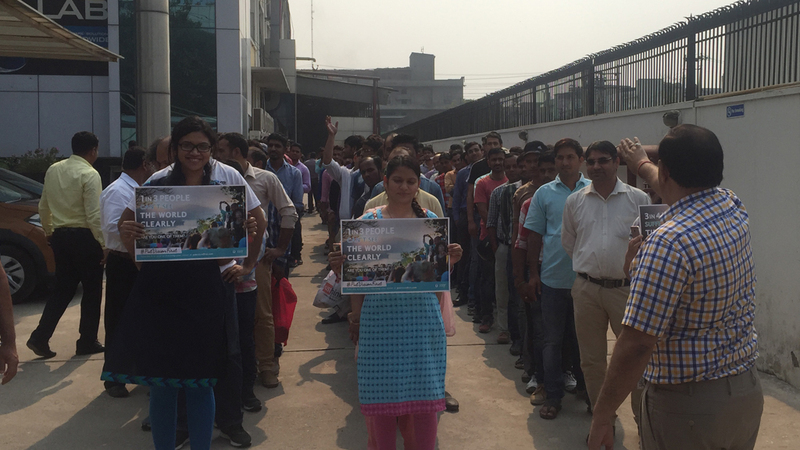 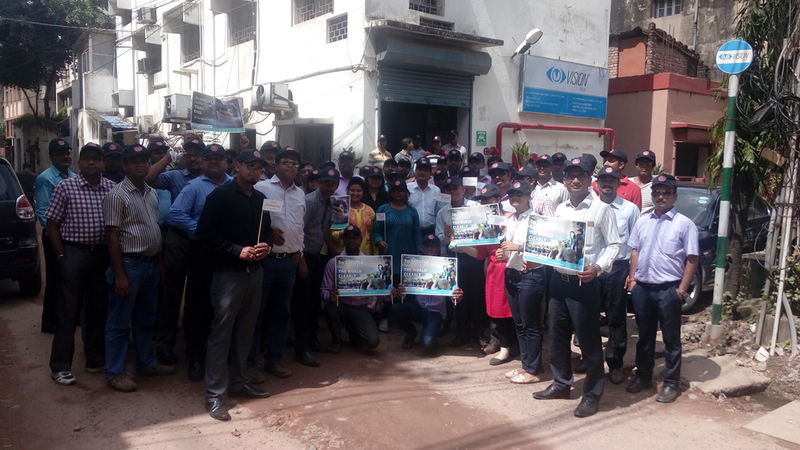 On this occasion, VRX members took part in walkathons at various branch locations to draw attention to the need for vision correction and protection for leading a healthy life. 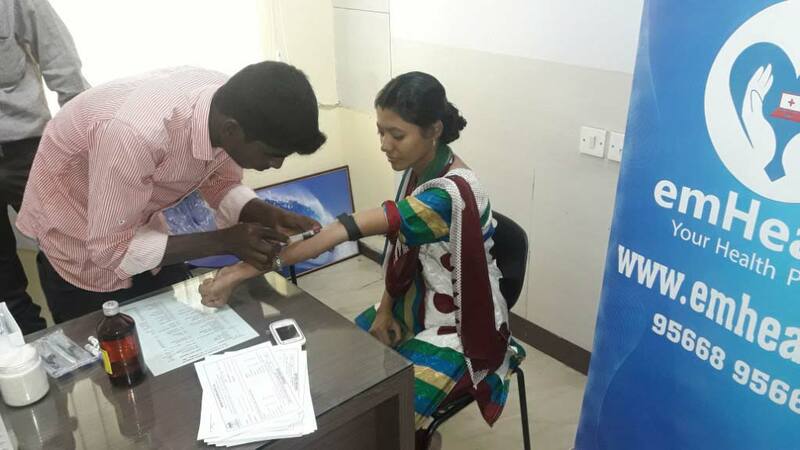 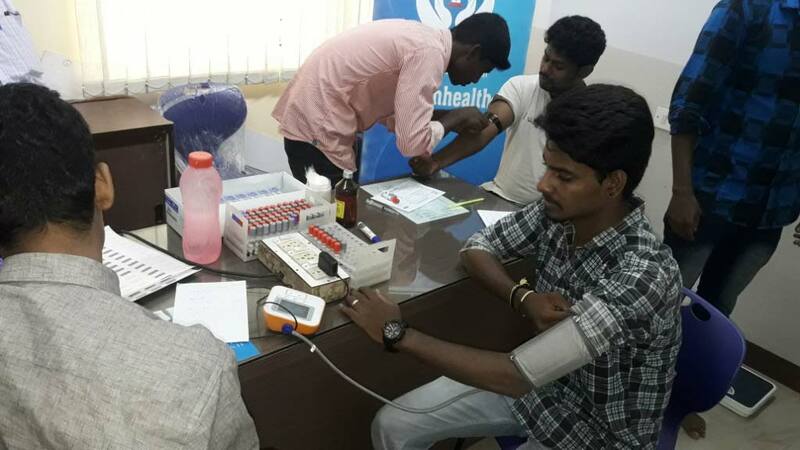 A free medical camp was organised for VRX members at Chennai branch office. 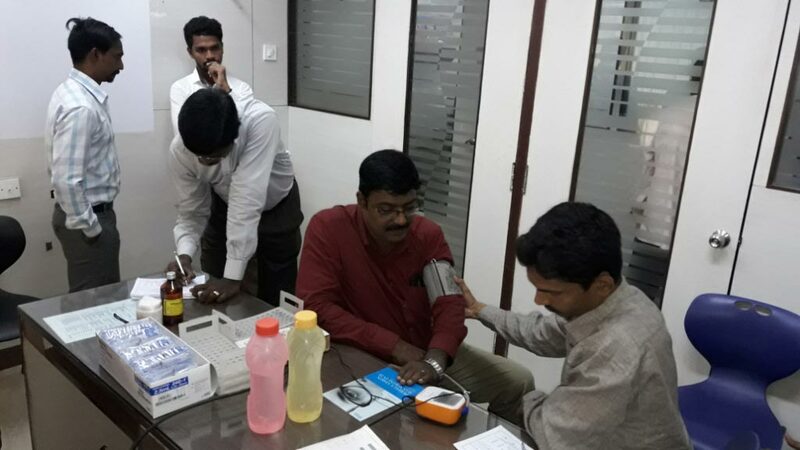 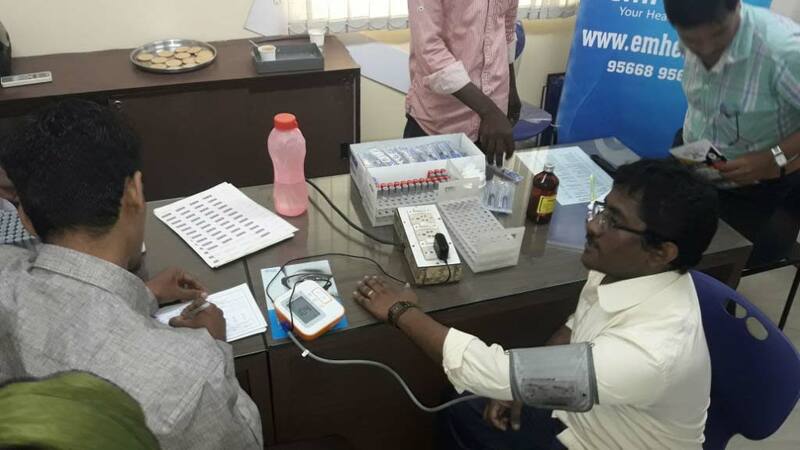 A team of physicians conducted a proper health check-up including blood sugar, cholesterol, blood pressure and BMI to ensure the general well being of the employees.